From 6 to 10 March, Corrodys went as an exhibitor at the world’s largest corrosion event in Vancouver, Canada, with the objective to become known on the corrosion’s international scene and present its Know-how. Organized for the 71th time by NACE (National Association of Corrosion Engineers), the edition 2016 of the fair has been held in Vancouver from March 6 to 10. 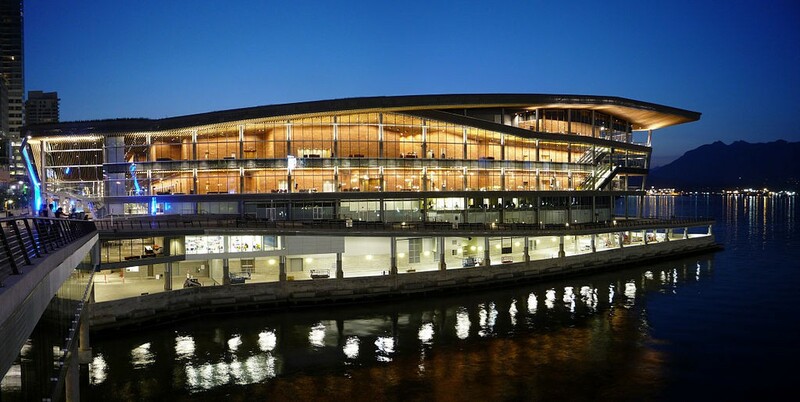 The space of over 20 000m² of the Vancouver Convention Center was not too much to receive more than 5,000 visitors from 64 countries, 400 companies exhibiting and more than 1,000 hours of lectures delivered over 4 days (technical symposia, forums and meetings). During this week, Corrodys has presented to its potential customers, Scientifics and other giant industrial in the sector of corrosion its expertise in analysis, testing and diagnostic, as well as its MIC approach (Microbiologically Influenced Corrosion) in the study of the causes of corrosion, a confidential approach for the moment but with great potential. Next year CORROSION 2017 will return to the USA after this Canadian’s interlude, in New Orleans, Louisiana, for a 72th edition. Will Corrodys be there for a second participation? Response in the coming months.